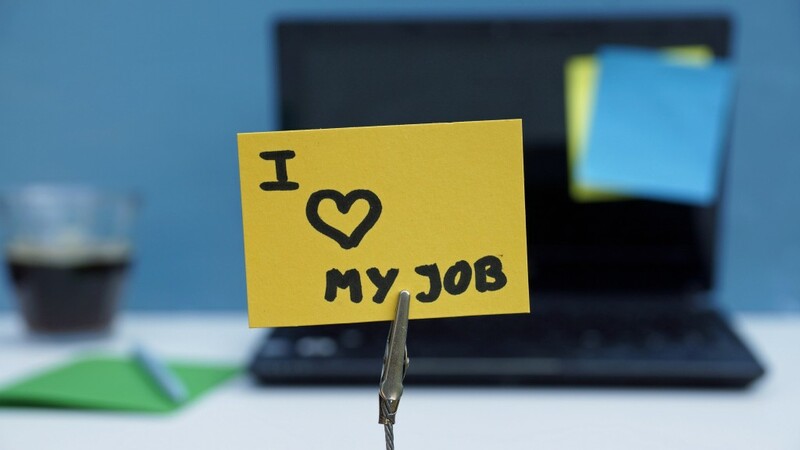 Enjoying your job is so important. Feeling appreciated for the work you put in is always extremely rewarding and we’re always delighted to celebrate everyone’s achievements. Have you thought about a career in recruitment? We’re hiring. Next article: Extending shared parental leave to grandparents: what’s the impact?